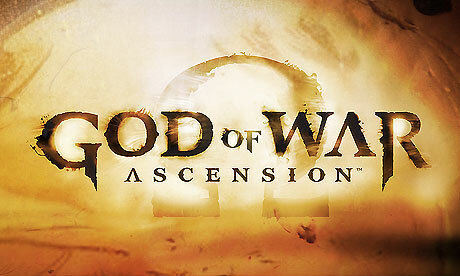 One of the surprising features of God of War Ascension is that contains online multiplayer. This is odd for a tight 3D brawler to incorporate. Is multiplayer going to impact the single player in any way? Doubt it. Having played the single player last year and feeling underwhelmed is the multiplayer that one thing that gets me excited? With the lull that was 2012 behind us let’s look towards the new year. 2013 is already promising a stronger line up with both sequels and a surprising amount of new IPs. There’s a lot to look forward to this year with several games coming out within the first half of the year. I’m not aware of everything that’s coming out but are the games that have been on my radar. The Final Fantasy series has been making enemies of their fans. Whether it be its main games failing to deliver on what fans want or the numerous spin offs that are ignored, fans are becoming tired of waiting for something good from the franchise. While I don’t totally agree with the vocal fans Theatrhythm Final Fantasy has caught my attention. It combines my love of Final Fantasy music and rhythm games. Is this mishmash a good thing on another product waiting to be ignored?